Our innovative range of FiresafeTM, Dialflow, Microflow and Nitric products (which you may know by the former Carnet name) are designed to maximise performance and enhance patient safety. From 2017, you can specify them direct from us. As one of the world's leading medical gas design engineering companies, we create innovative, high-quality, trusted and flexibly designed products that help people enjoy a better quality of life. Explore our full range of products. Our medical gas therapy products are designed with a deep understanding of the demanding needs of the hospital patients, nurses, midwives, paramedics and medical engineers who use them every day. Explore our hospital products. BPR Medical's products make life more comfortable for people in both domestic and care homes. 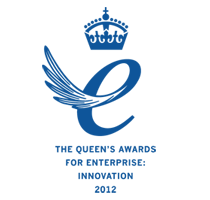 We provide precision-made, industry-leading equipment, along with a vast array of support and training. Explore our home products. Firesafe™ devices are fire safety valves for use during oxygen therapy. Each device contains a thermal fuse that is activated by an approaching fire. They limit the impact of an oxygen fire by extinguishing an oxygen delivery tube fire and stopping the flow of oyxgen if the tube is accidentally ignited. Every day our gas therapy products are used in hospitals and homes to save and improve the lives of thousands of people. From supporting newborn babies to making life more comfortable for the elderly needing respiratory support, our products are trusted to deliver time and time again. Our reputation and the reputation of our customers depend on the reliability of our products, so when it comes to design and manufacture we are proud perfectionists – focusing on user-centered design, rigorous production standards and stringent quality tests. We are passionate about improving patient care throughout the World and we look forward to working with you to achieve this. 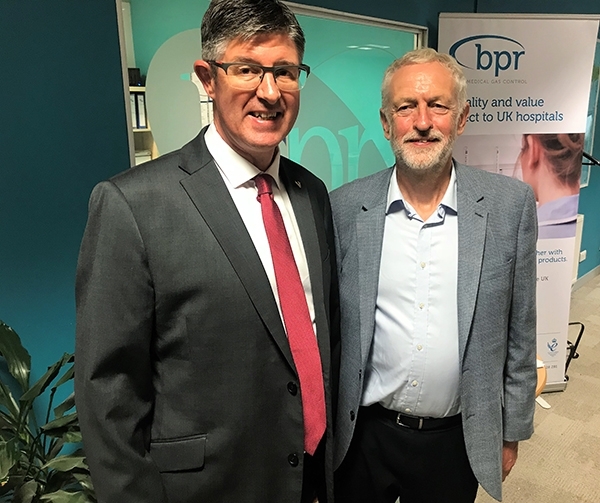 Yesterday, BPR Medical was delighted to welcome RT Hon Jeremy Corbyn MP along with Sonya Ward MP to celebrate our East Midlands medical device manufacturing success and innovation. The visit lasted over two hours and included a tour of our manufacturing and product development facilities, as well as hearing first hand how we provide hospitals and homecare with our award winning devices in the UK and around the world. Jeremy was keen to discuss the challenges companies face supplying into the NHS and the importance on ongoing innovation and patient safety. Sonya Ward MP added ' BPR Medical are proof that we can build in Britain. We are so impressed with their commitment to research and development, real innovation and quality'.